Ursula Liang is a journalist who has told stories in a wide range of media. 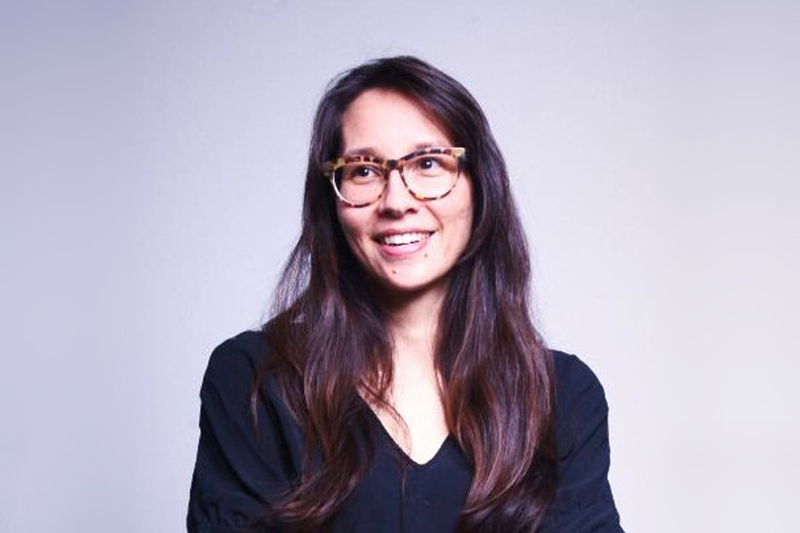 A former staffer at T: The New York Times Style Magazine, ESPN The Magazine, the radio program Asia Pacific Forum, the Asian American TV show Stir, and the Asian-American magazine, Hyphen, Liang is currently producing television content about the UFC and a documentary called Tough Love. 9-Man, her film about a streetball sport in Chinatown will premiere in early 2014. Liang grew up in Newton, MA and lives in The Bronx, NY.